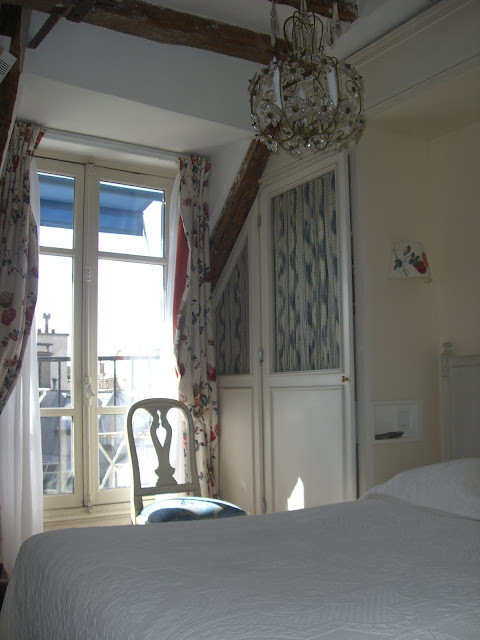 Hotel de Caron de Beaumarchais is a picture-perfect Parisian bed and breakfast at the south end of the our favorite neighborhood, the Marais. 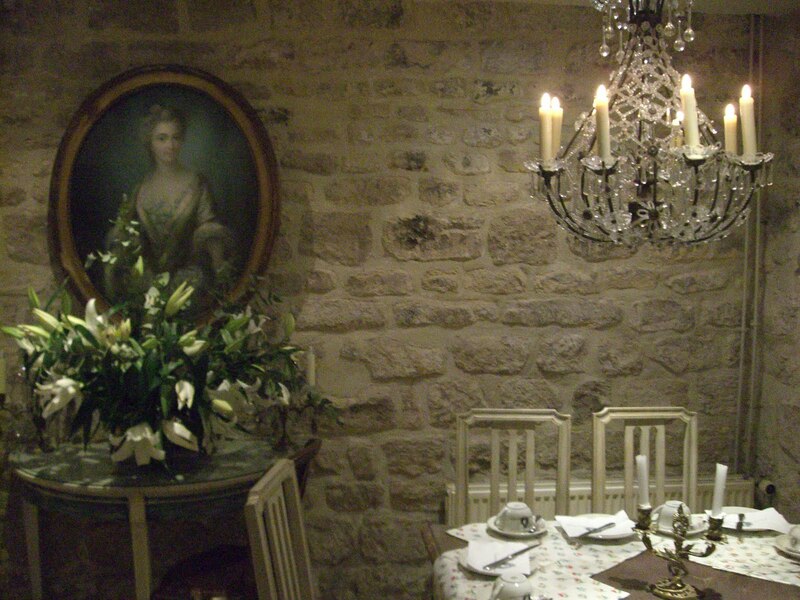 It's storefront lobby is furnished to look like the sitting room of one of it's 18th century inhabitants. Our top floor room (61) had original wood beam ceilings and a tiny balcony where we had our breakfasts overlooking the rooftops on the Rue Vielle du Temple. 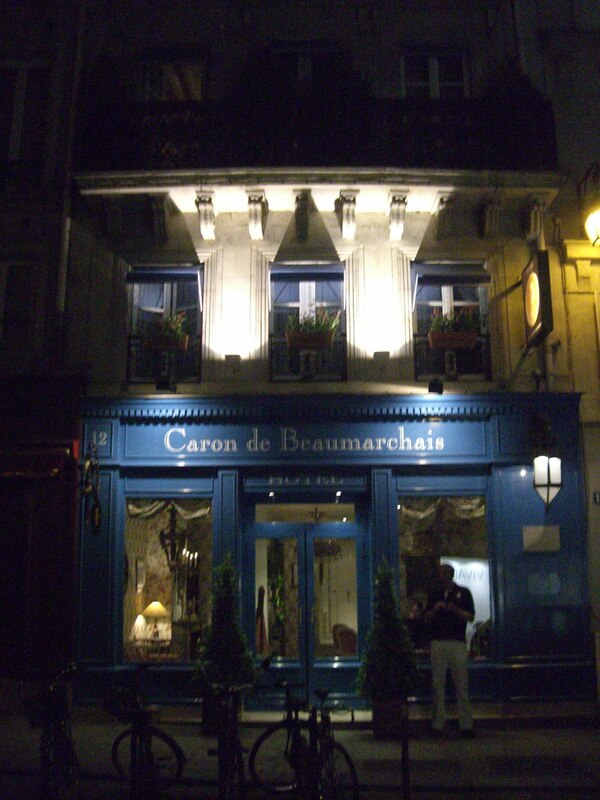 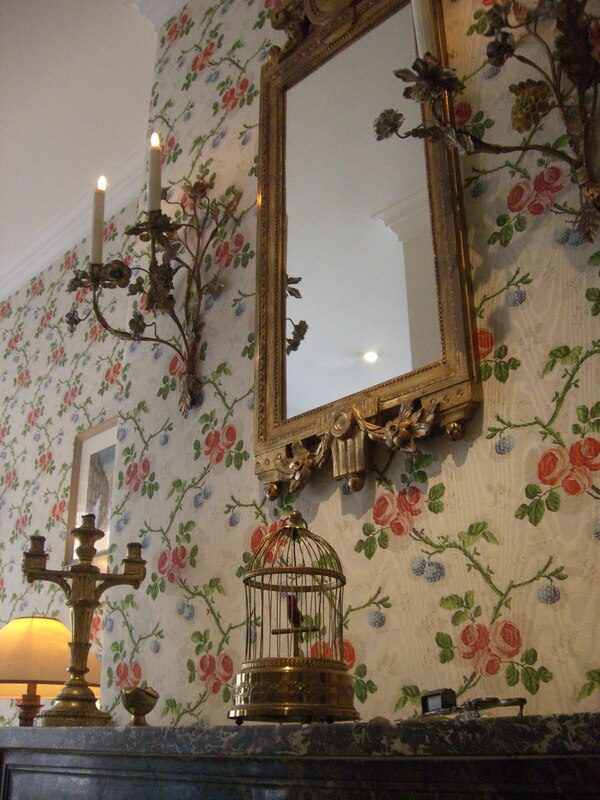 Totally charming, convenient and affordable, Caron de Beaumarchais is our new home away from home in Paris.